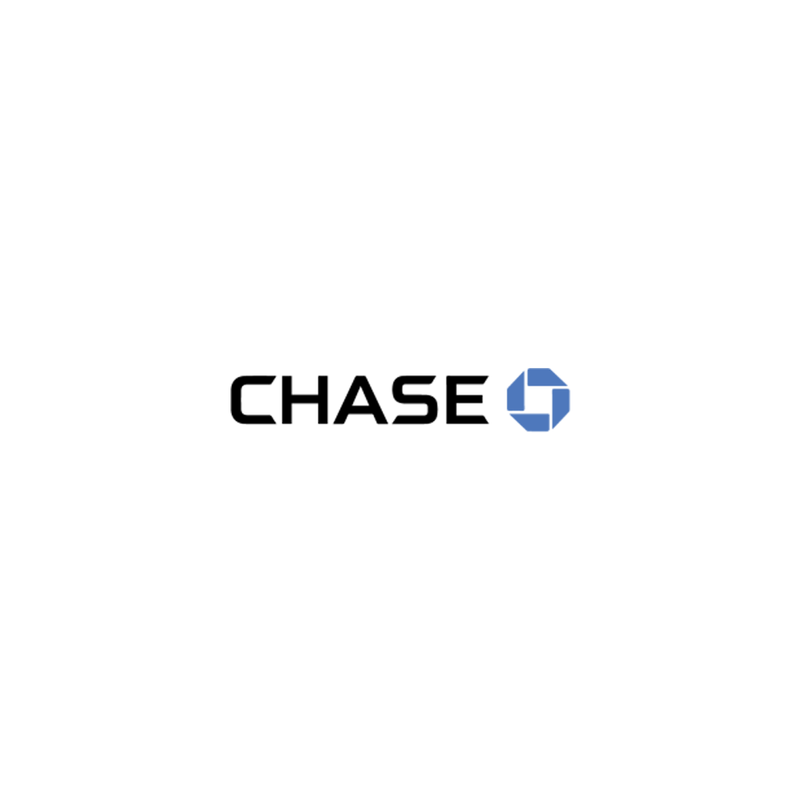 JPMorgan Chase is one of the oldest financial institutions in the United States with a history dating back over 200 years. We are a leader in investment banking, financial services for consumers, small business and commercial banking, financial transaction processing, asset management and private equity. We serve millions of consumers, small businesses and many of the world’s most prominent corporate, institutional and government clients.